Supplex is a breathable fabric which can be used for sportswear. 4 What Is Pinpoint Cotton? Clothing is available in a variety of fabrics from natural to synthetic. Supplex fabric is a type of nylon fabric developed by the Invista company's Supplex Brand. This fabric closely resembles cotton but is easier to care for. It combines modern fiber technology to form a fabric that is comfortable, long-lasting and doesn't damage easily. Supplex fabric was created by scientists at Invista in hopes of combining the comfort of cotton with modern fiber technology. The goal was to create a comfortable long-lasting fabric. Through the use of modern fiber technology, Supplex fabric became a more beneficial fabric than original cotton. 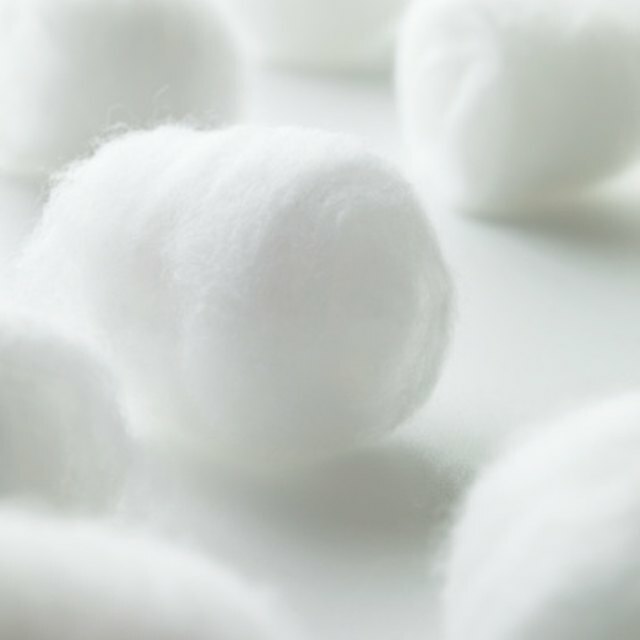 Cotton has a specific kind of texture and feel to it which Supplex resembles. However, cotton can fade or shrink over time, and it requires ironing since it creases easily. Supplex fabric stays true to size and keeps its shape even after regular wear and use. This fabric is lightweight, flexible and soft. Supplex fabric can consist entirely of Supplex nylon, or it can be a combination of the Supplex nylon and Lycra Spandex, with about 89 percent of the fabric being made of Supplex nylon. This fabric is resistant to water, wind and tears, so it won't damage easily and can be worn even in the harshest climates. It stretches easily and is comfortable enough for sports and outdoor activities. Supplex doesn't get wet easily, and when it does, it dries quickly. it doesn't change color, shape or size after being washed. As compared to other fabrics, Supplex is a very beneficial fabric which combines the characteristics of different type of fabrics. It is as soft and comfortable as cotton, but doesn't crease, wrinkle, shrink or fade as cotton could over time. When compared to both synthetic and non-synthetic fabrics, Supplex also dries quickly and is breathable. Therefore, you can wear it while you sweat without the wet, sticky feeling you would experience with other fabrics. What Is Arnel Vintage Material Fabric?